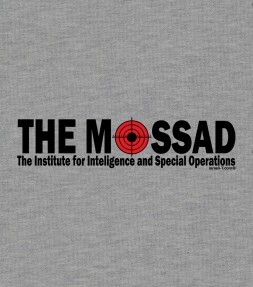 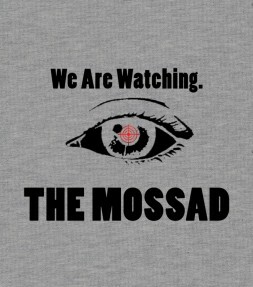 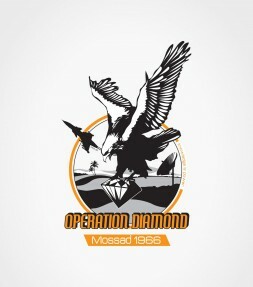 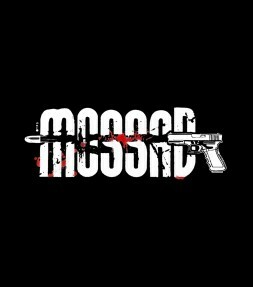 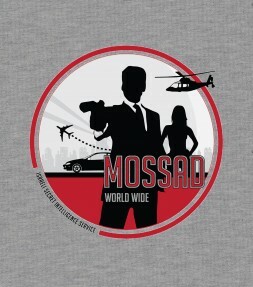 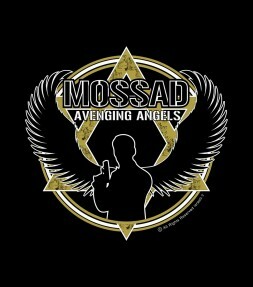 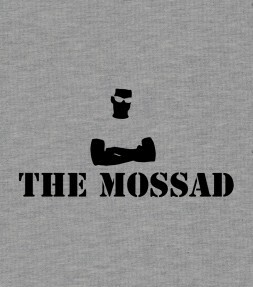 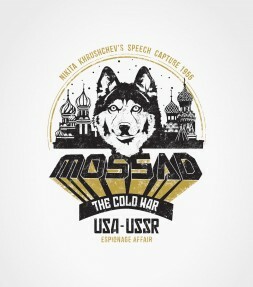 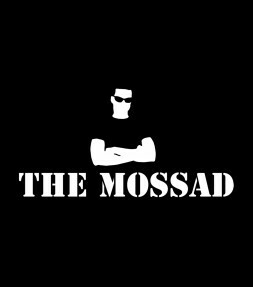 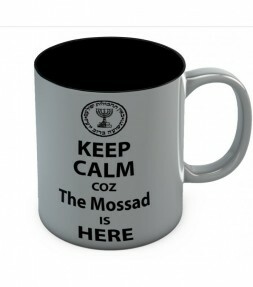 Inspired by the original Mossad logo shirt, we decided to give our TOP selling shirt a serious makeover. 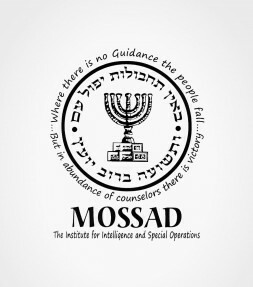 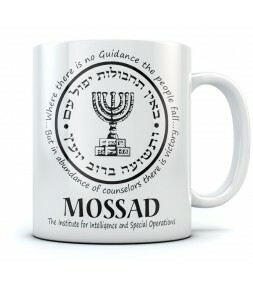 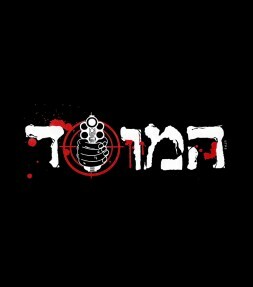 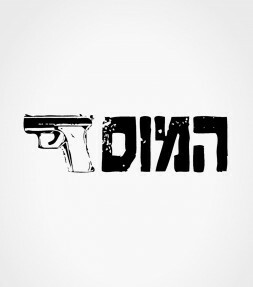 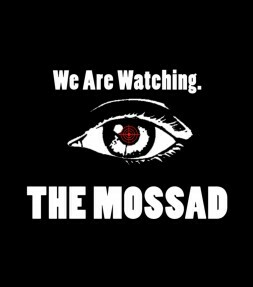 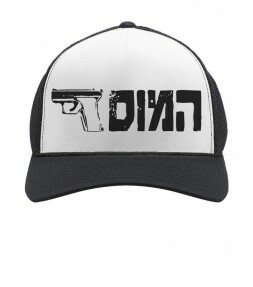 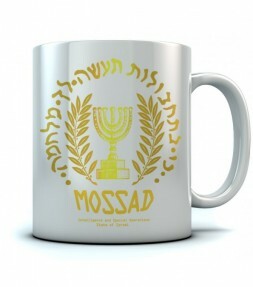 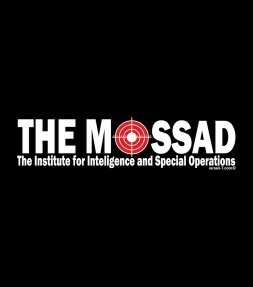 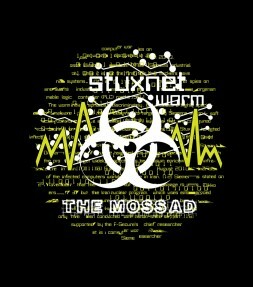 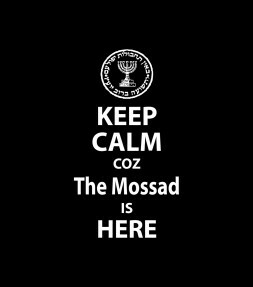 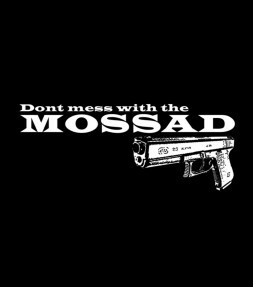 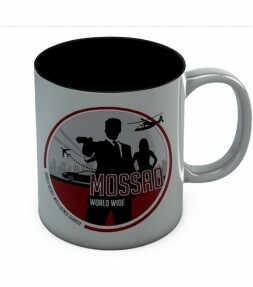 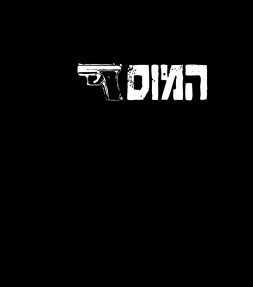 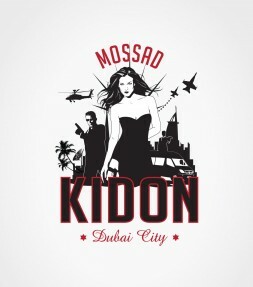 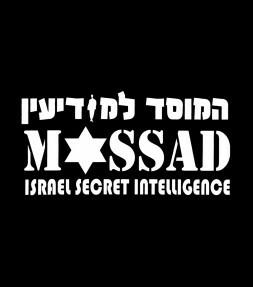 Displaying the Mossad's slogan in Hebrew - which in English means "By deception shall do a war" as well as a golden Menorah - you won't see a Mossad shirt like it anywhere else but at israeli-T! 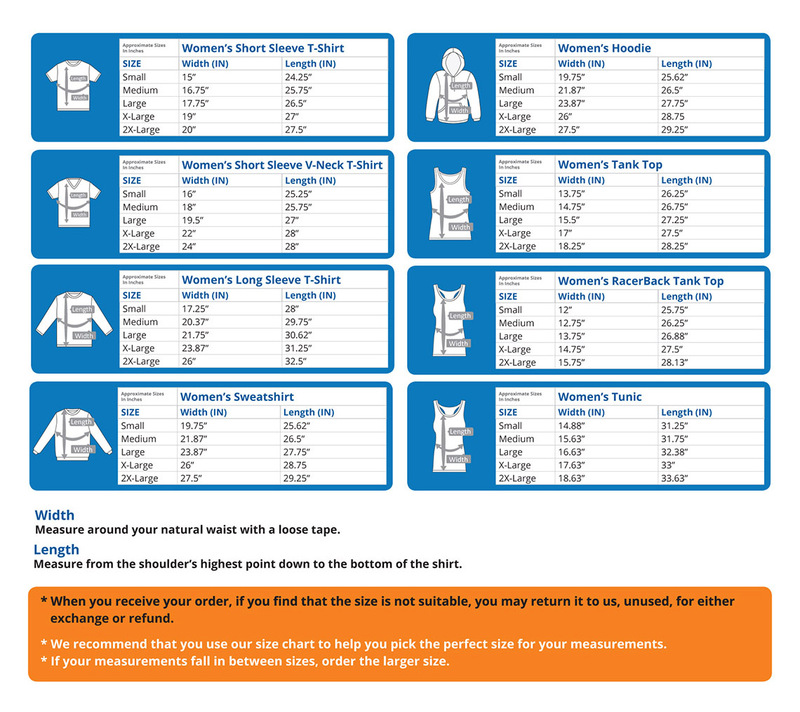 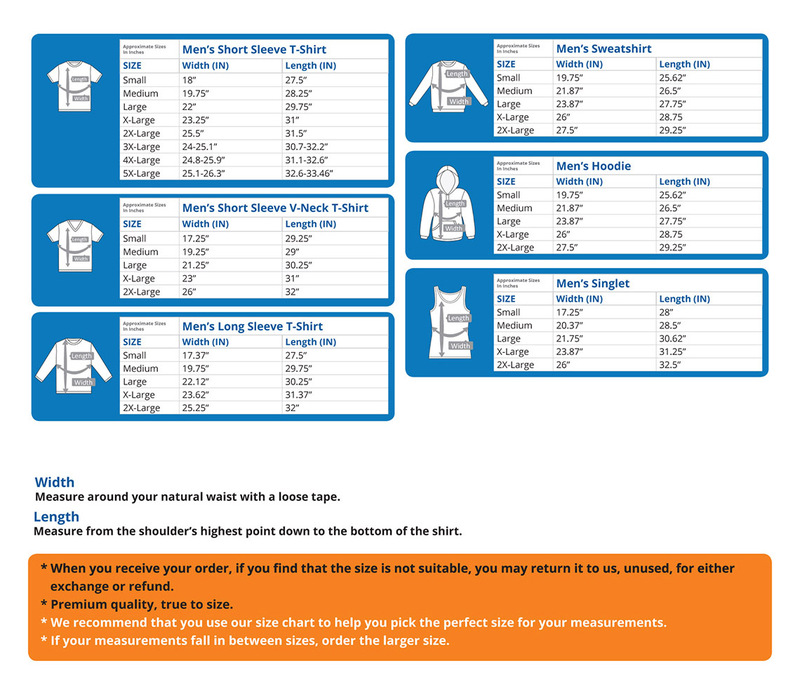 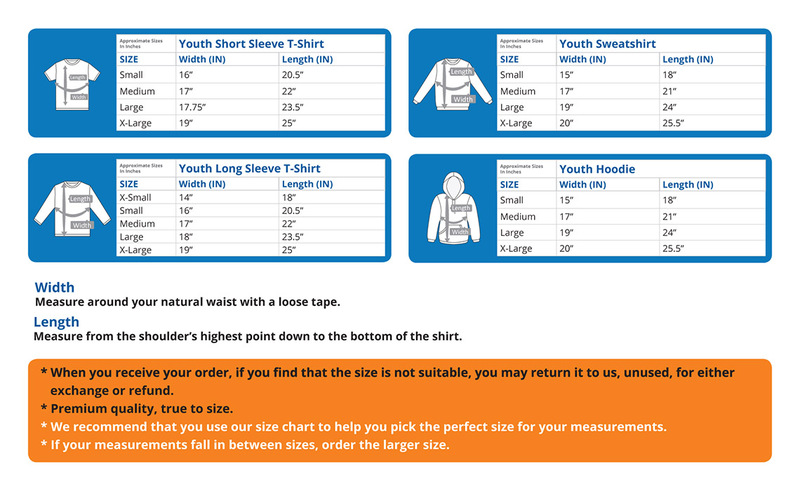 Made from soft high-quality combed cotton and available in a range of popular street styles and colors.